Riding on sustained customer demand, Hero MotoCorp clocked robust retail sales in the festive season, with strong double digit growth. 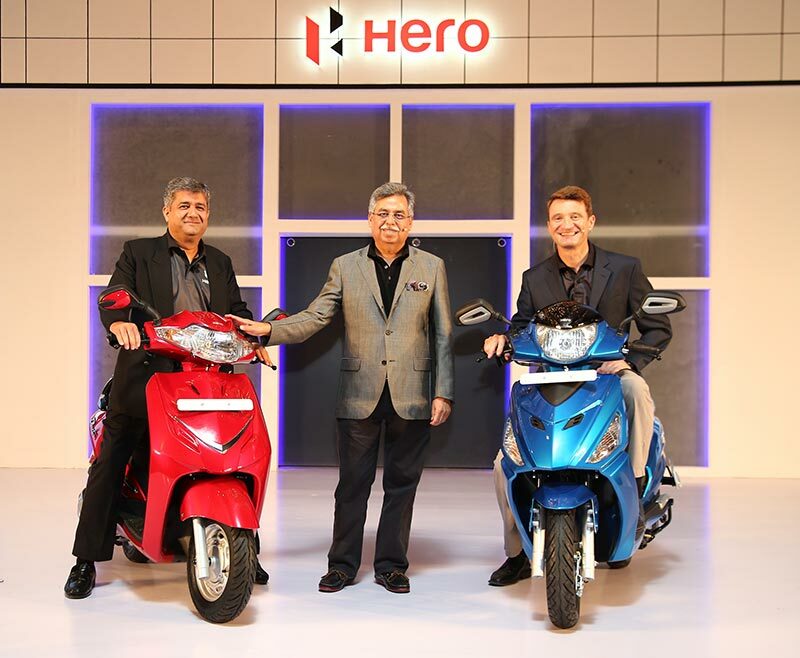 The Company’s retail sales during the festive period crossed a million units even before the Dhanteras day, and continuing on that strong momentum, this has overall been a record festive season for Hero MotoCorp. With this performance, the Company’s dealer inventories have come back to normal levels. Buoyed by its record retail sales during the festive period, Hero MotoCorp despatched 663,153 units of two-wheelers in October – its third consecutive month of six-lakh plus sales after August (616,424) and September (674,961). The Company has crossed six lakh-plus sales in five months during the calendar year 2016 so far. Hero MotoCorp last month recorded its best-ever performance in a quarter, with highest-ever sales volume of 18,23,498 units in the second quarter (July-September’16), registering a robust double digit growth of 15.8% over corresponding period last year (July-September’15).